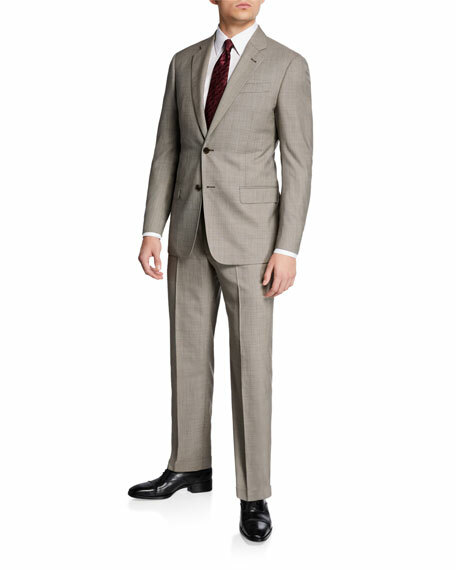 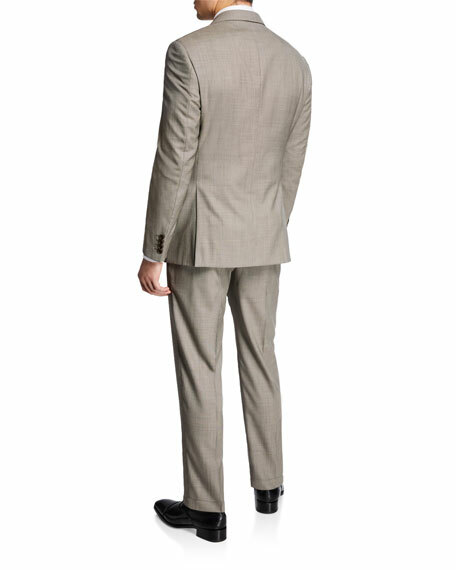 Emporio Armani two-piece suit from the G Line Collection. 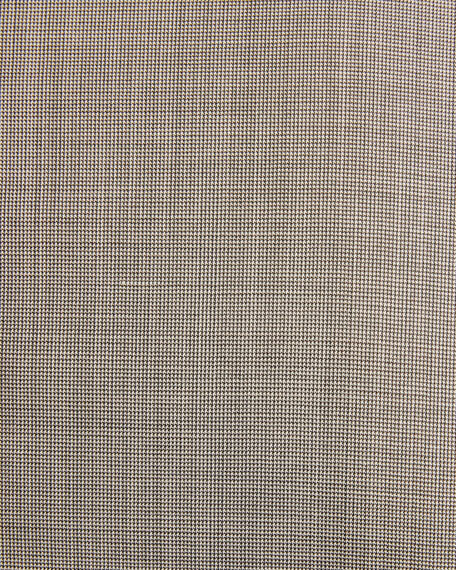 Super 140s virgin wool; lining, viscose. 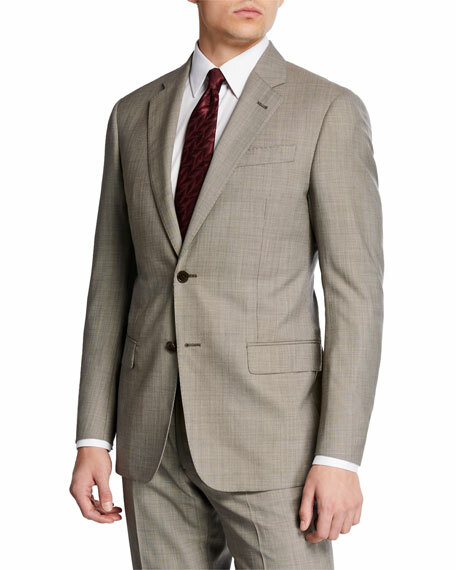 Finished sleeves with four-button detail.